Similar as Sense Herakles RTA, Herakles RTA-2 features 6ml juice capacity, top filling, Velocity style deck, juice flow control and adjustable airflow. There are 2 airflow holes on deck. Herakles RTA-2 features 6ml juice capacity, top filling, velocity style deck, juice flow control and adjustable airflow. There are 2 airflow holes on deck. Also good choice for advanced users. You can rotate the airflow control valve to adjust airflow according to your preference. Screw off the top cap and easily refill your tank. • It's compatible with most 510/eGo threading batteries. 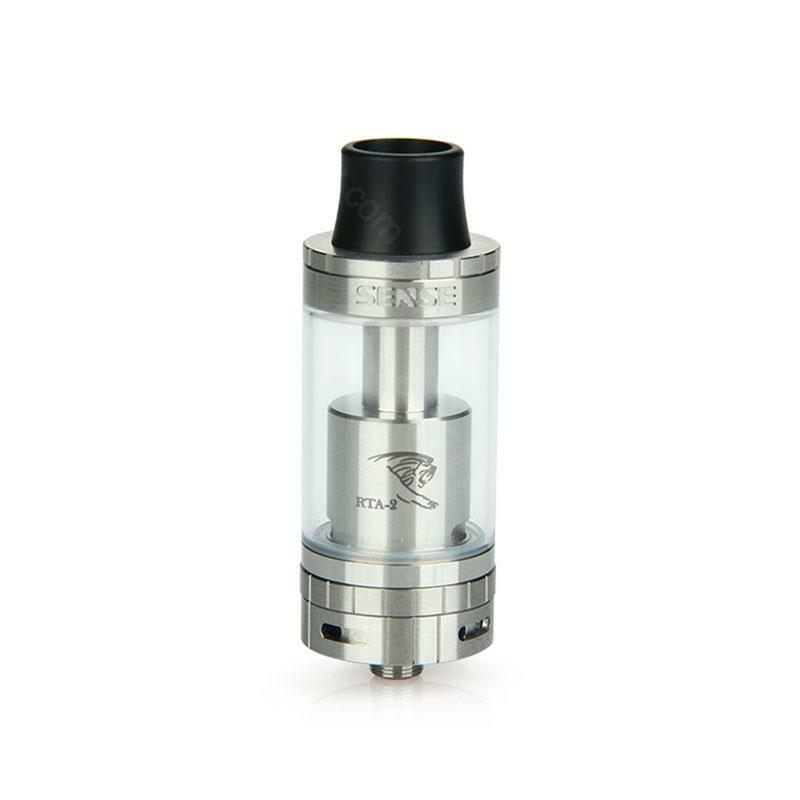 Sense Herakles RTA-2 Tank is easy to operate and refill. It works all good. Sense Herakles RTA-2 ist wirklich ein tolles kleines Gerät mit vielen Funktionen und updatefühiger Software. Die Bedienung ist wirklich kinderleicht!